Are you ready to take the step to feel better, perform better, and live better? A breakthrough in your health is possible, at the same time, transforming your life requires some effort. Great health won’t just magically appear in your life. You have to do something to actively improve your life. 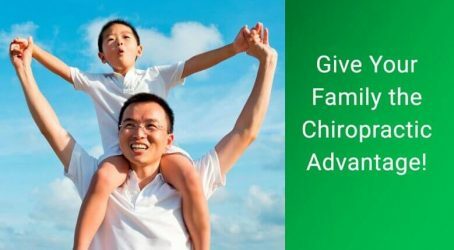 Chiropractic care is a non-invasive, 100% natural approach to health that focuses on awakening your natural, inborn healing power to heal your body from the inside-out. 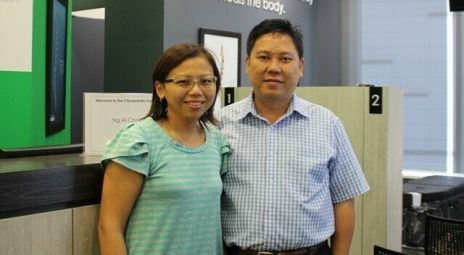 We see people from all walks of life improving the quality of their lives in our chiropractic centers. “Nearly 7 years I suffered from numbness and tingling in the fingers every time I wake up in the morning. 3 to 4 times a month I was feeling pain in the neck area so I could not move my head to the right. But after adjustments, the numbness and tingling in my fingers substantially decreased. And I no longer have neck pain. “Chiropractic has given improvements to my health that I feel less pain, sleep well and feel body lighter. I can push to work well (full concentration) and feel better to meet the target schedule (dead line). No more headache that bother me a lot beforehand. Why Wait for it to Get Worse? We see it all the time: a person refusing to focus on their health until it is almost too late. They wait until a health crisis shows up, massively disrupting their life, before they take action to have a spinal checkup. How you feel is important, but the true measure of your health is how well you are functioning—your level of performance in your life. If you have a problem in your spine, it may start off with you not really feeling the pain. Then, it may slightly bother you, and you’ll brush it off as a minor issue. But, left uncared for, it will likely get worse, further impacting your life. Related post: 5 silent ways pain may be costing you. There is no reason to continue dealing and living with these challenges. Nor should you live numbing your body further with ineffective temporary relief. 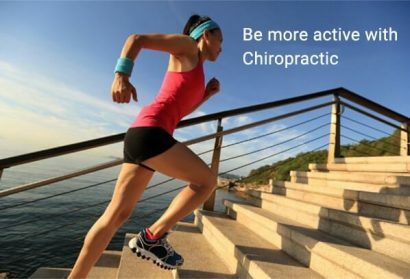 Chiropractic is also a great approach to optimize your general health. Imagine experiencing a profound health breakthrough in your life. What would be possible for you and your family? It is possible to transform your health… but It definitely won’t happen if you don’t take action. Schedule a no-obligation spinal checkup to find out if chiropractic is right for you.